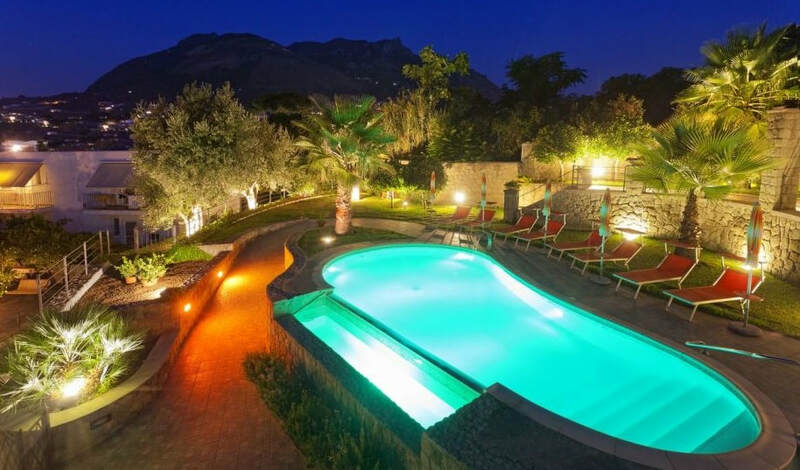 Every one of the 273 Ischia hotels is listed here and with our our booking system you can make reservations, read reviews or ask our opinion as we're here in Ischia. To find live availability & prices of every hotel in Ischia use the search box below. Alternatively, scroll down the page to look for star ratings or click on the photos to search by area. 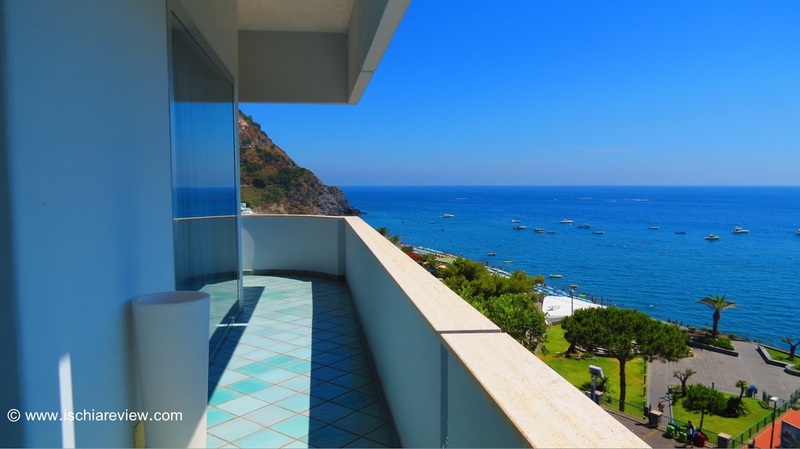 There are 10 five star hotels to choose from in Ischia. We give you photos, information and opinion about each hotel as well as the ability to book and read reviews. 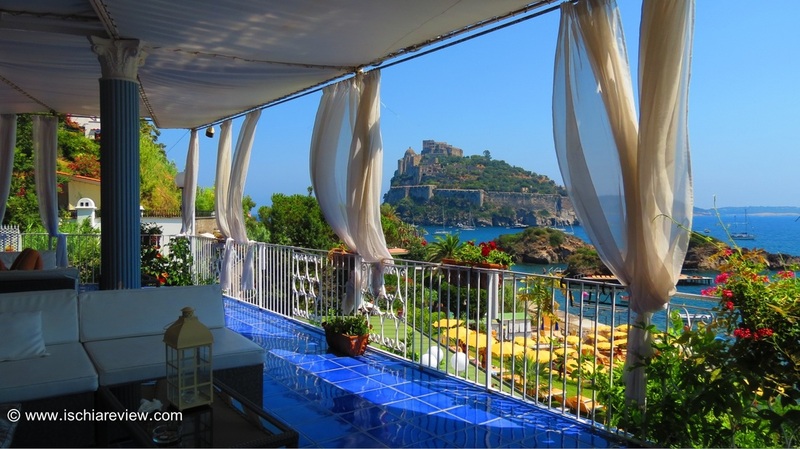 Ischia Review offers a choice of 80 different four star hotels on the island. Click on the photo for the page with all of the hotels and a brief description and photo. We have 149 different three star hotels listed on the site. By clicking on the photo you'll be taken to a page where all 149 are listed and you can choose the right one for you. 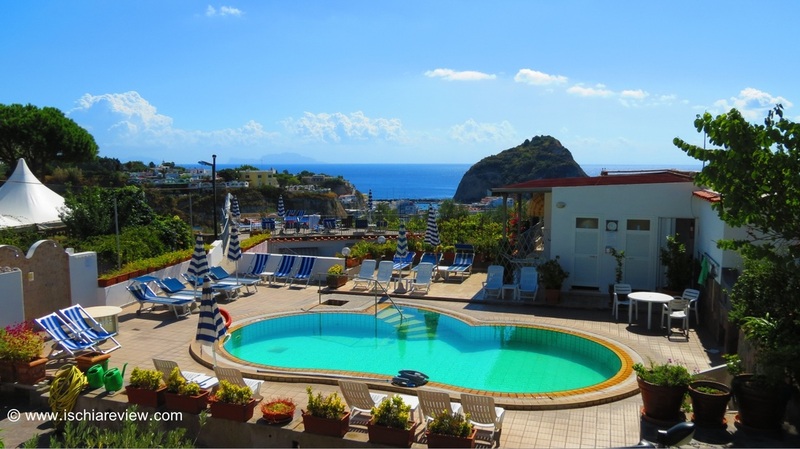 Two star hotels in Ischia are listed on this page. We have 16 to choose from where you will be given a gallery photo and description as well as a full page for each hotel. 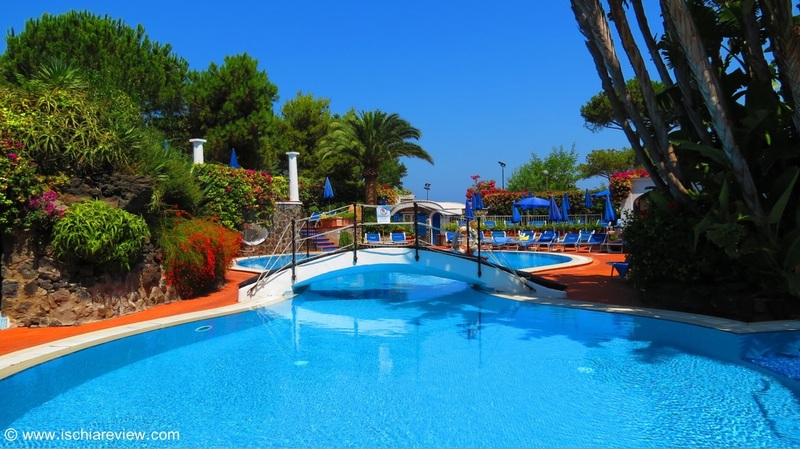 Ischia has some very good quality one star hotels to choose from, some of which come with swimming pools and sea-views so click the photo for one of our 3 bargain hotels. 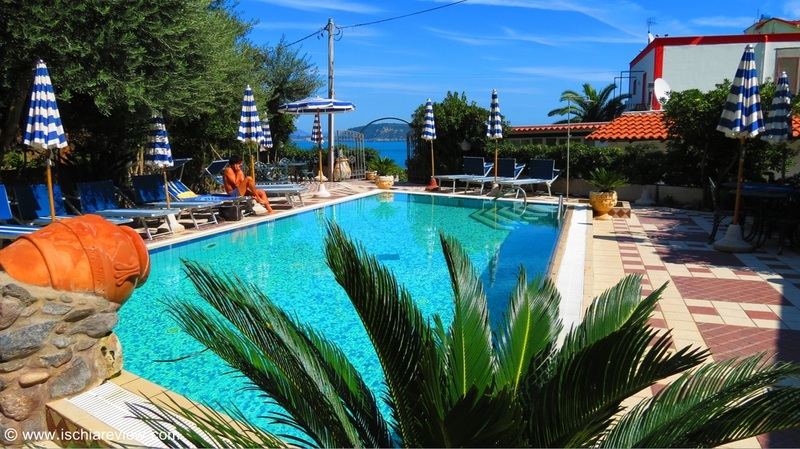 We have a choice of another 15 hotels and guest houses that do not have a star rating. 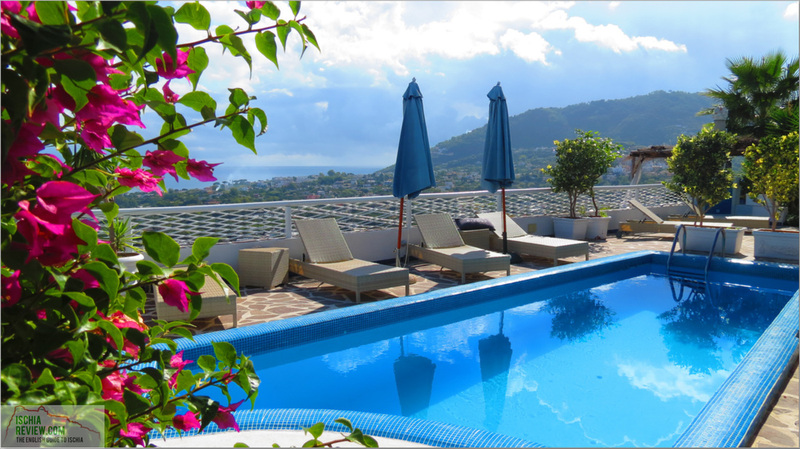 These hotels and guest houses are situated all across the island and come with competitive rates. 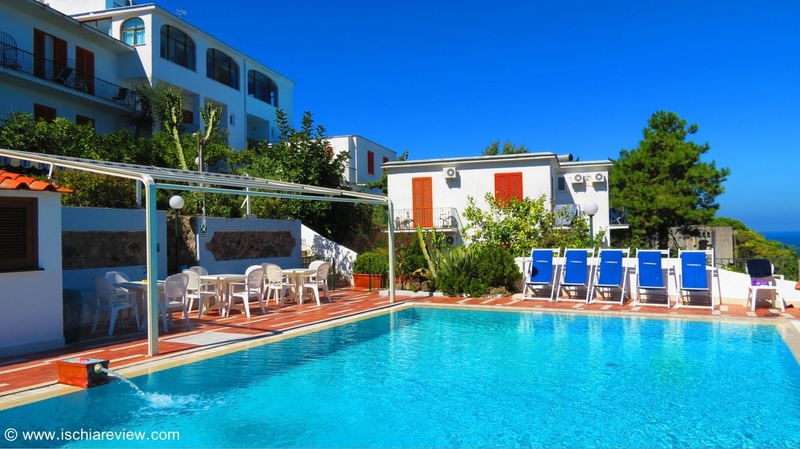 As well as offering 273 different Ischia hotels we also have plenty of B&Bs, apartments, agriturismos, hostels and campsites available with all the info on this page. 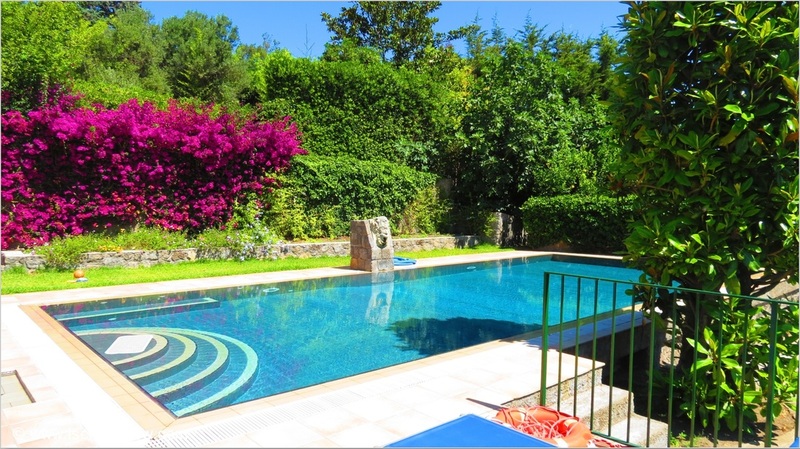 With a wide range of Holiday Villa Rentals and Private Apartment Rentals in Ischia we have the best choice of self catering accommodation on the island, catering for every type of budget.